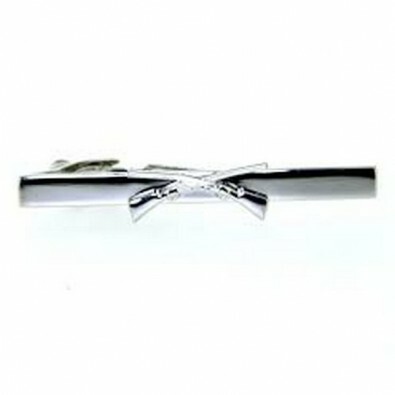 A gift is something important and should always be unique for that special person and occasion. 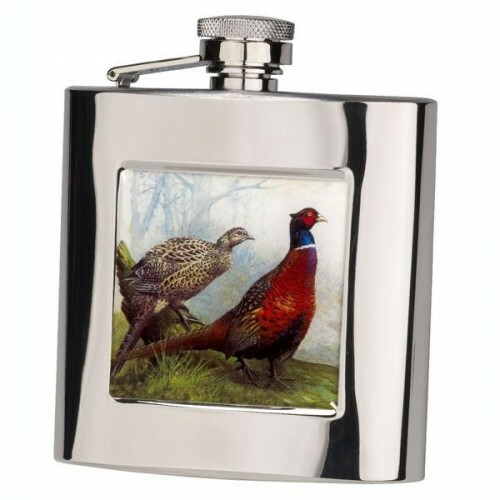 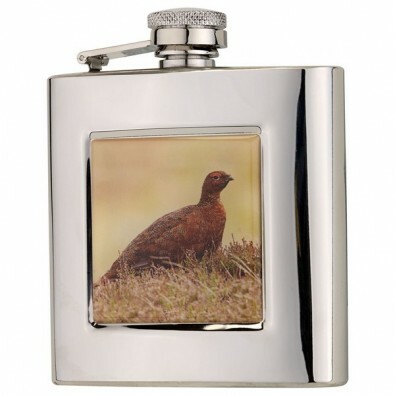 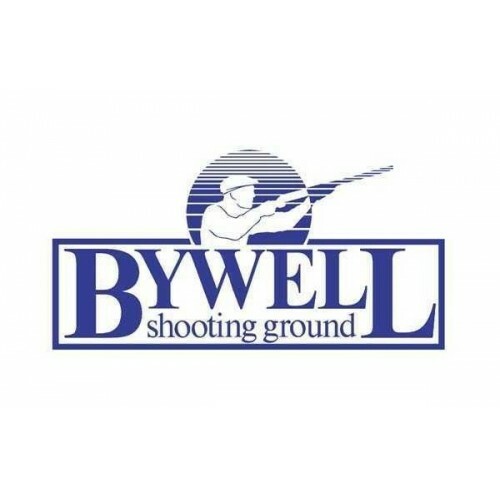 At Bywell Shooting Ground we want to make sure that any of our gifts chosen do just that. 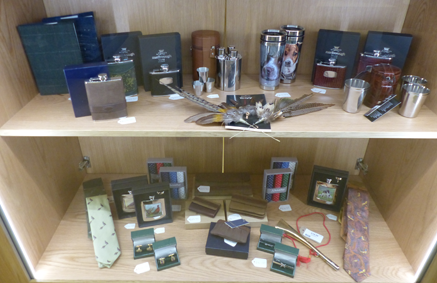 We stock a large range of items from the practical to ornamental and will guide you through our vast selection for that truly personal touch. 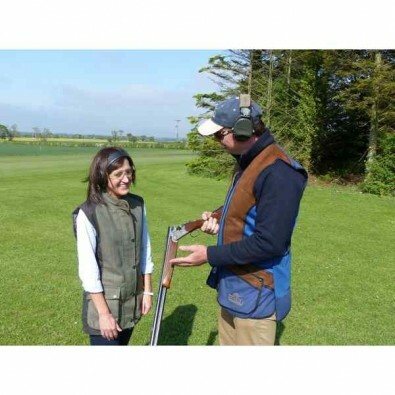 If after browsing our vast array you are still struggling to make that all important choice why not go for a shooting lesson voucher, giving them a very memorable experience. 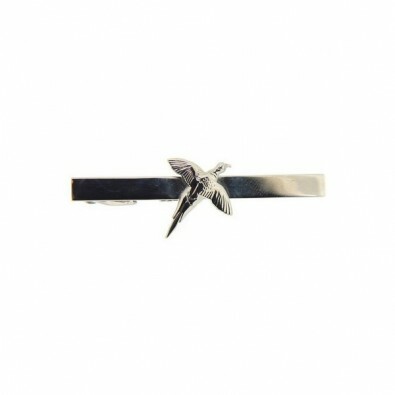 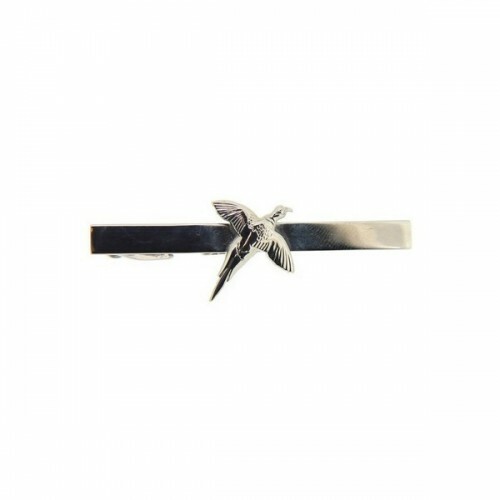 If shooting isn’t for them one of our gift vouchers would be perfect, allowing them to handpick an item of their choice for our store.